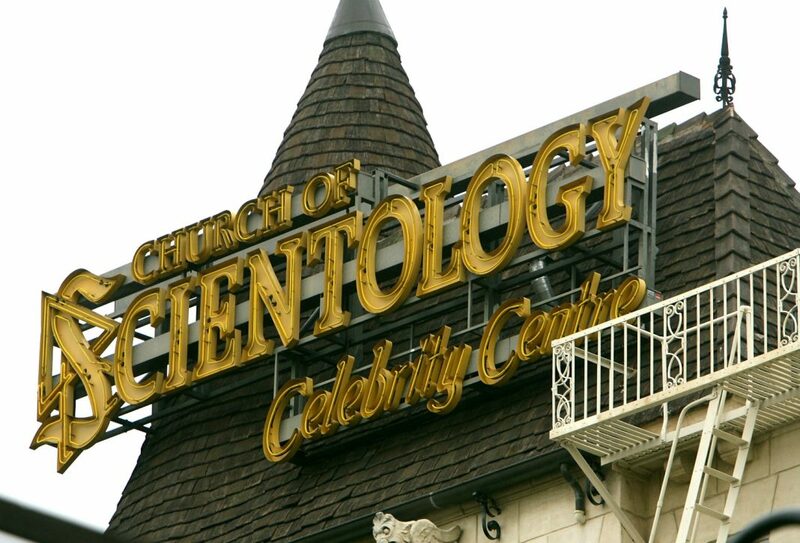 Home Religion Is Scientology Losing Its Celebrity Cachet? Scientology has always relied on the luster of celebrities to lure new members. In an interview, megawatt star Tom Cruise once called the secretive sect a “beautiful religion,” while John Travolta revealed that the organization helped him cope in the aftermath of his son’s death. “The church never left our sides,” he recently told Us Weekly. But as shows like Scientology and Its Aftermath continue to rack up awards by exposing what it claims are the church’s abusive practices, some speculate that the era of symbiosis between Hollywood and Scientology could be coming to a close. It’s not just that high-profile defectors are speaking out about the harmful practices they say they’ve witnessed in the religion; Scientology also has a Google problem. “You’d have to be a complete moron to be an up-and-coming celebrity who gets involved in Scientology without Googling it and finding out that getting involved will cost you a lot of money and potentially destroy your family,” according to Mike Rinder, a former church executive and prominent defector who was interviewed by the New York Post. Another prominent critic of Scientology, Tony Ortega, claims in his self-published book Battlefield Scientology that “second generation celebrities” are turning their backs on the religion because they “have less to prove.” That’s a problem for a church that reportedly relies on steep membership fees to stay afloat. So, the Post article says, church executives are looking outside the U.S. for star power. According to the Post, Scientology is recruiting young foreign celebrities, including Mexican actor and pop singer Michael Ronda and Bollywood actress Sheena Chohan, to try to finagle new, international members in Taiwan, Eastern Europe, and Russia.